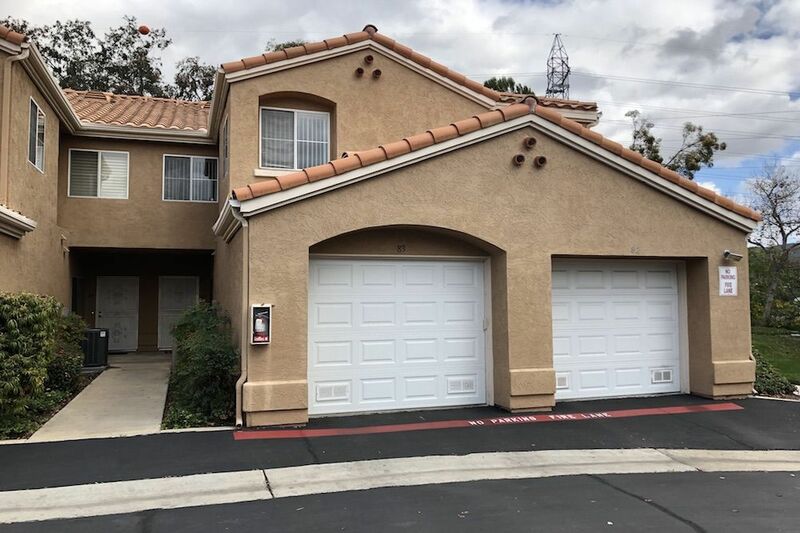 Best value Townhouse in East County. Spacious 1464 sqft with 1 car garage. Quiet family friendly neighborhood in Blossom Valley. The complex has a community pool, and lots of guest parking. Very reasonable HOA dues that includes water, and trash. This property has an open layout, large bedrooms, central AC, attached garage, and much more. Must see in person to appreciate.